Departure by bus to the city of Huaraz. Assistance upon arrival in the city and transfer to the hotel. Departure to the excursion to the Temple in Chavín de Huantar at 3,500 masl, this being one of the oldest civilizations in America. 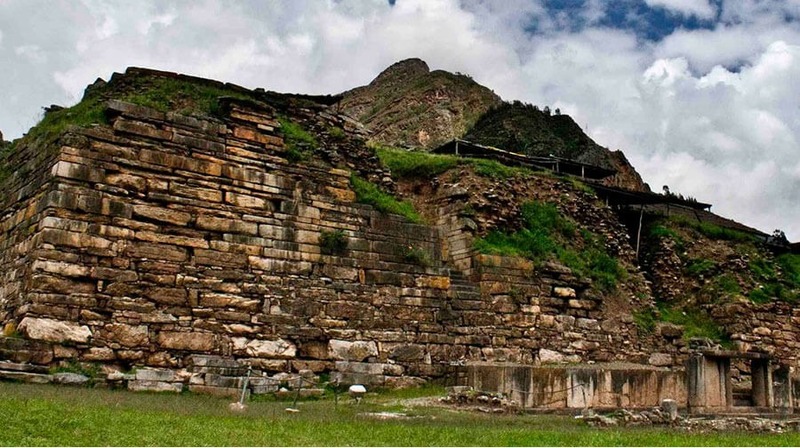 In this place you will be able to appreciate the impressive Monolithic Lanzón, Gallery of the Labyrinths, Choquechinchay Stone, Cabezas Clavas, Ceremonial Squares, of Falconids and stairways. During the tour we will visit mining towns, Laguna de Queracocha. Also, the Cahuish Tunnel, which crosses the Cordillera Blanca linking the Callejón de Huaylas with the Callejón de Conchucos. 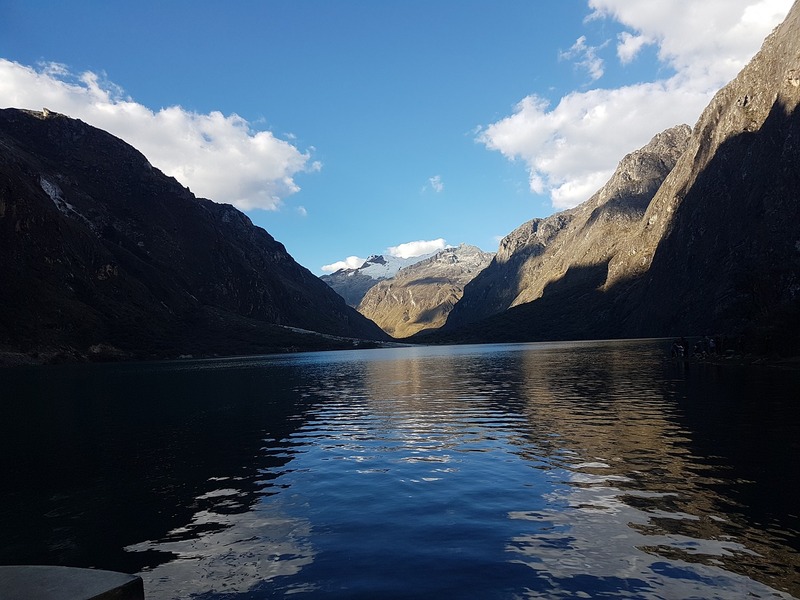 We begin the tour of the Huaraz – Caraz highway. We will visit villages of singular beauty such as; Marcará, Carhuaz, Mancos, Ranrahirca and Yungay. Then we will deviate 27 km. 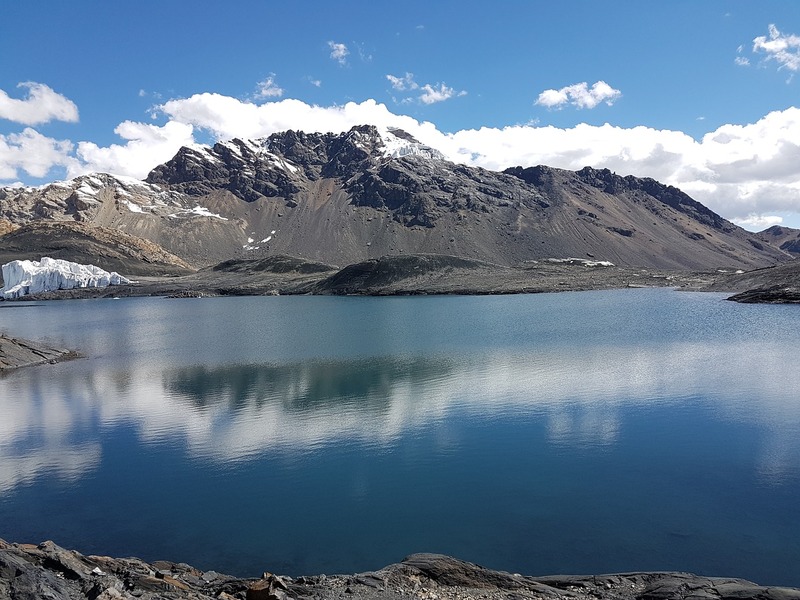 Penetrating the Cordillera Blanca to reach the unforgettable Laguna de Llanganuco at 3,850 meters above sea level, surrounded by beautiful quenuales. Then we will return to Yungay and we will go to the city of Caraz, where we will be able to taste the exquisite “manjar blanco” and visit Recreos Turísticos where typical dishes of the region are offered. Return to the city and transfer to the station to board the bus. Regular bus Lima - Huaraz - Lima. 02 nights accommodation in Huaraz. Tours indicated in the itinerary. 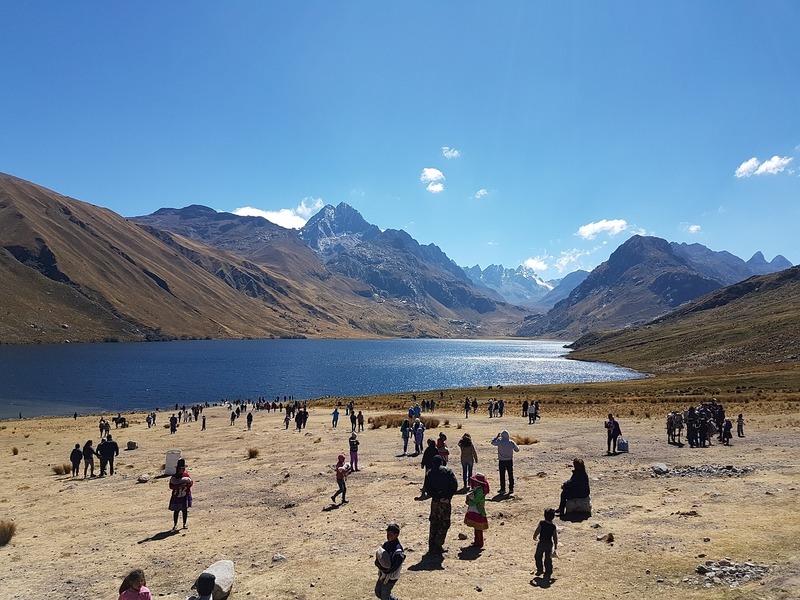 Professional Guide Tickets for the mentioned excursions.Regular bus Lima - Huaraz - Lima. Transfers of entry and exit. 02 nights accommodation in Huaraz. Meals mentioned in the itinerary. Tours indicated in the itinerary. Tickets for the mentioned excursions. Additional nights due to bad weather or cancellation of flights.